Find NEW Readers! Invite us to recommend your Books! Online Book Publicity & Book Marketing Services offered to Fiction, Nonfiction, Young and New Adult authors and publishers. SEM book advertising services. The visibility of a book is an essential and determining factor of its success! Readers are always searching for new books. Take advantage of our Engine Marketing power to promote to readers searching for YOUR GENRE of BOOKS. Use our publicity services offering Genre-specific marketing “SEM” to reach the targeted readers of your book. Our publicity team will effectively recommend your book, without your endless hours of self promotion, tweeting, posting etc. 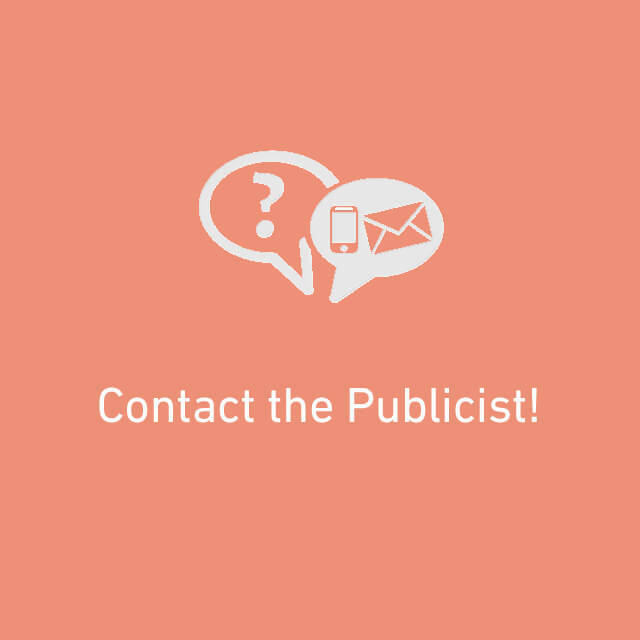 Let's talk about your book's publicity and promotion! Authors - Find your Readers! 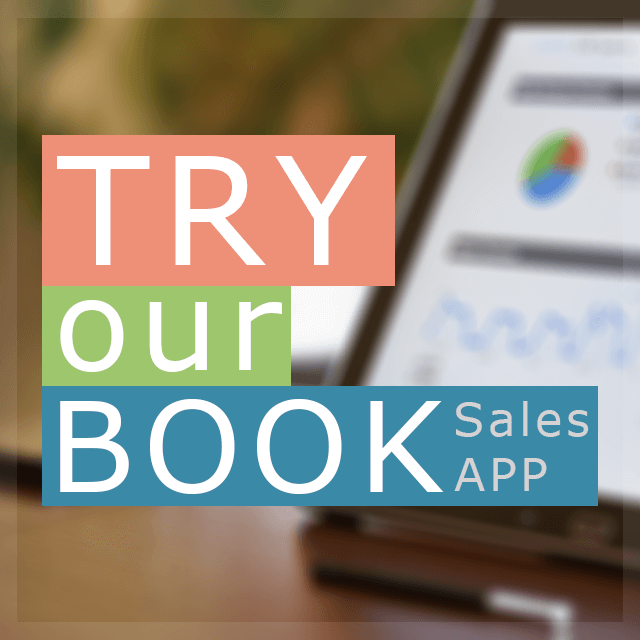 Add your book to our bookstores and in the same time take advantage of our Genre specific marketing & book publicity services offering Search Engine and Social Media Marketing. Readers are searching for new books all the time. We would love to recommend your title. Let's chat and see how we could help you to monetize your publishing venture. Market your book with us to free up time for the things you want to do the most. 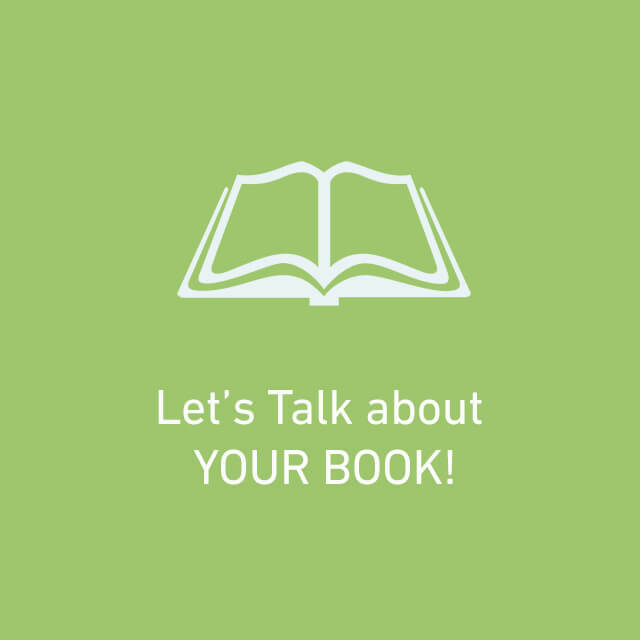 Let's talk about the possibilities of Online Book Publicity. 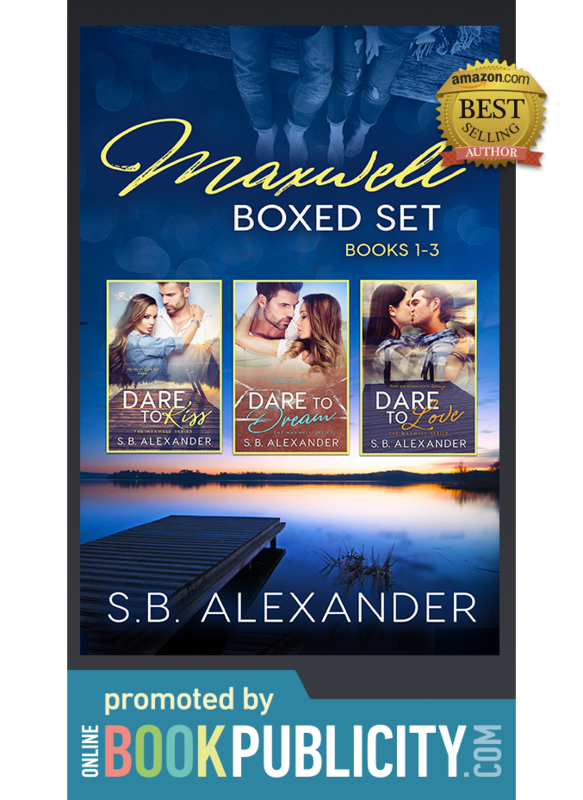 Readers - Find your next Read! Find your next favorite read by browsing our online collection of Fiction or Nonfiction books. We represent and promote authors and publishers from all over the globe. We market Adult, Young and New Adult books: Mystery Adventures, Erotica, Thrillers, Fantasy, Paranormal, Supernatural, Romance, Historical & Military Fiction, Science Fiction, Literary Fiction, Metaphysical & Visionary Novels, Memoirs, Self-help, Business, Spiritual & Inspirational guides. Browse by Author or by Book Category. Click PDF to see what is included in a Publicity Camapaign. New Book Publicity Article - Controversial Amazon Feature! How to turn ‘Themes’ into an effective book marketing tool. Amazon has gradually introduced a new controversial feature called Themes. This new section was first available on the Amazon mobile app. By now, it is available on all operating systems and devices. Themes allow you to see the most frequently used words in all customer reviews. If you wish to see where and how the word in question was used, click on the word to reveal its locations. This will provide you with easy access to the exact review including the term. This system is pretty basic and is not supported by any form of intelligent algorithm. Therefore, it will also feature terms that may not be helpful or in some cases damaging to your product’s image.